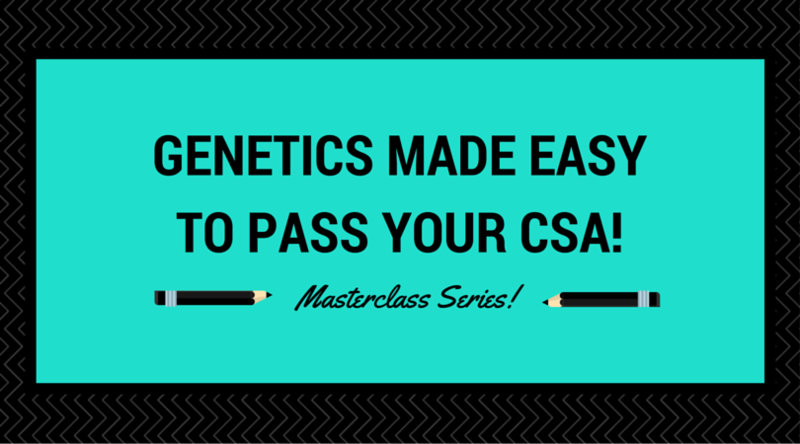 Genetics Made Easy to Rock Your Consultations & Pass CSA! « ROCK YOUR CONSULTATIONS, GET MORE MARKS! 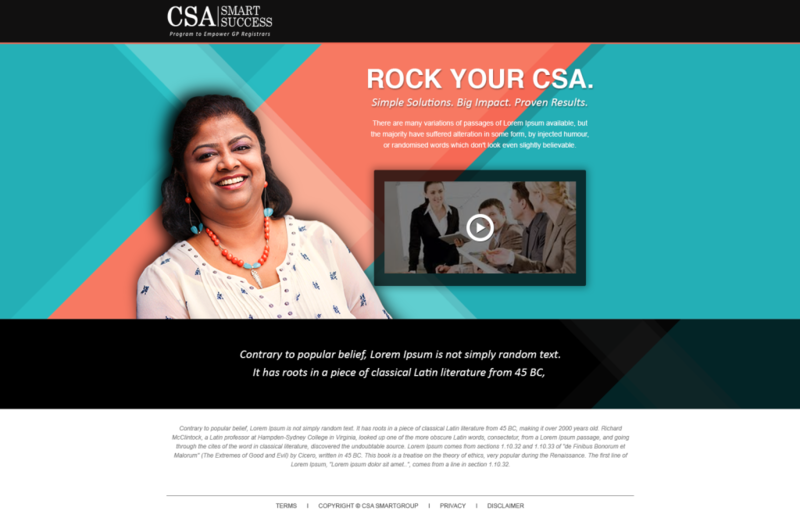 Home → FREE CSA RELATED ARTICLES → Genetics Made Easy to Rock Your Consultations & Pass CSA! As a busy person, I know that we don’t have time to read for months. So, I created this 10 mins masterclass series to make it easy. Genetics Made Easy to Pass Your CSA! – Masterclass Series! This series has 3 videos. 2. How bad news can adversely change the patients’ view of their future. 4. About how to discuss genetics in simple, non-jargon language. 5. The importance of body language and tone of the voice etc.